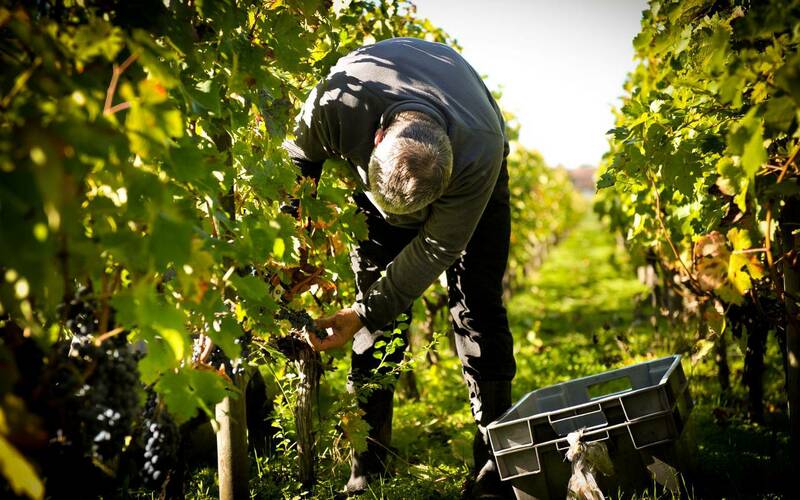 Unravel the secrets of the Grands Crus Classés and the wines of Bernard Magrez. 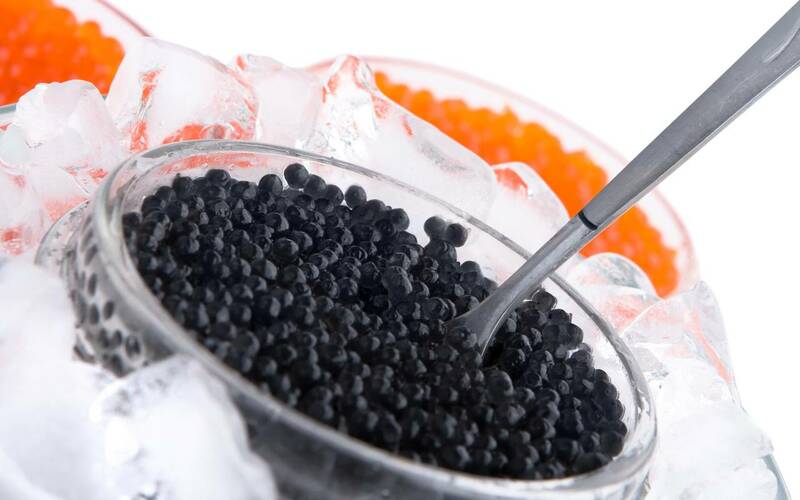 Whether you are a curious enthusiast, an informed connoisseur, an expert taster or simply a lover of flavours, Bernard Magrez invites you to enjoy a unique experience during a fully customised tour. 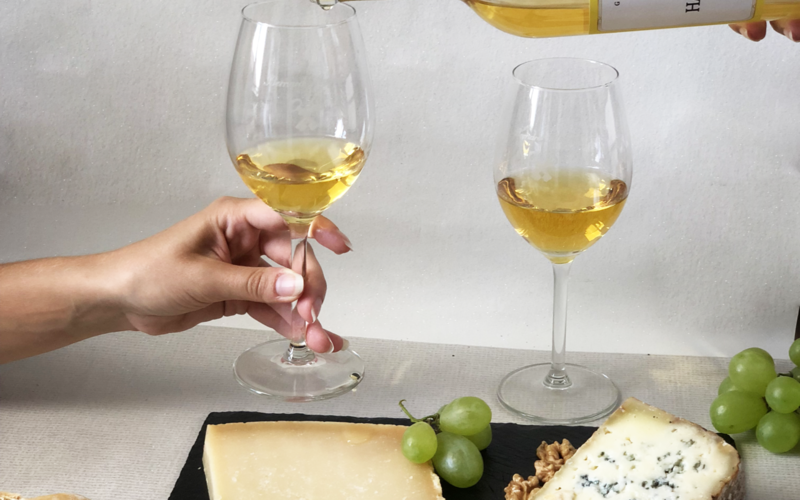 Discover oenology or fine-tune your knowledge: from historical findings to exceptional tastings, unravel the secrets of wine in the sumptuous and intimate settings of the finest Chateaux. 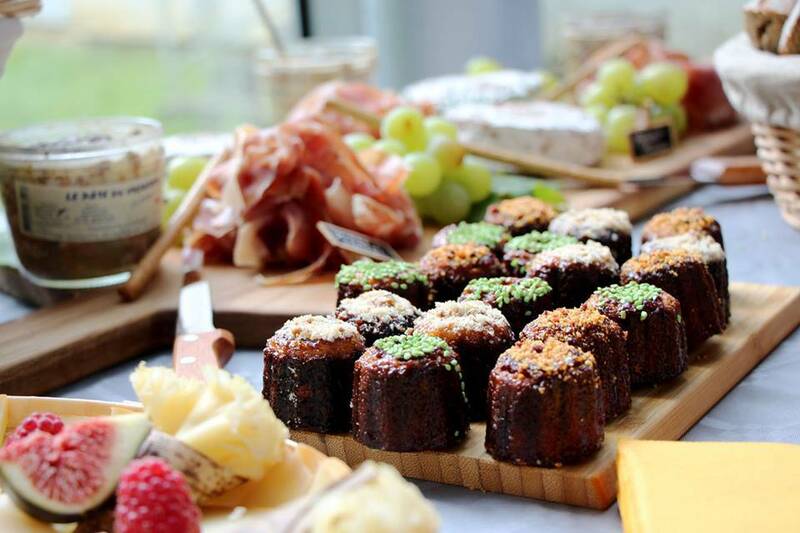 "Indulgence" tours include a presentation on the history of the Chateau, and visits to the vineyard, vat room, wine storehouses and cellar. Finally, guests taste several Bernard Magrez wines, including Château Pape Clément. Lasting between 1 hour 30 minutes and 2 hours, tours take place every day at set times, subject to prior reservation. 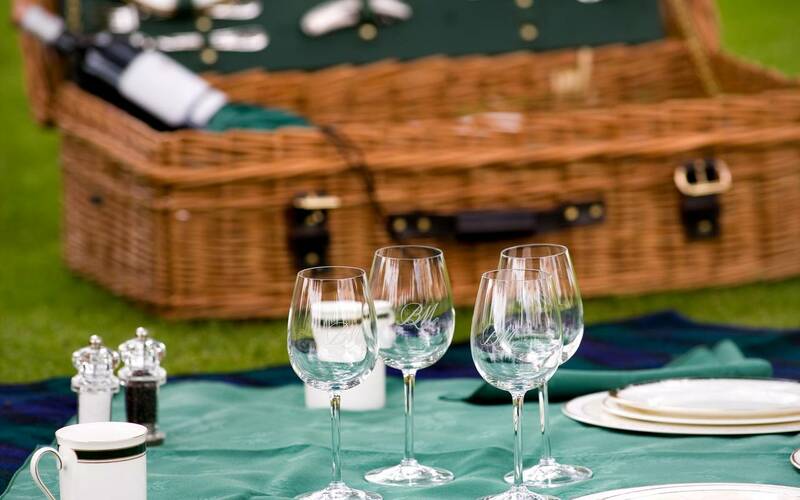 "Prestige" tours offer personalised exploration of fine wines. 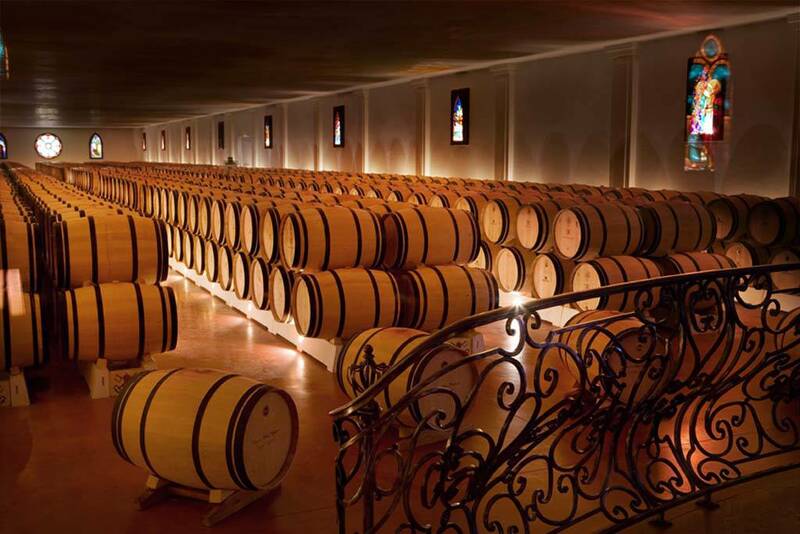 "Prestige" tours are organised on request, providing an opportunity to delve deeper into the world of Château Pape Clément and experience the fine wines of Bernard Magrez. A presentation of the Chateau's history and visits to the vineyard, vat room, wine storehouses and cellar before an exceptional fine wine tasting. There is no minimum number of participants for private tours. 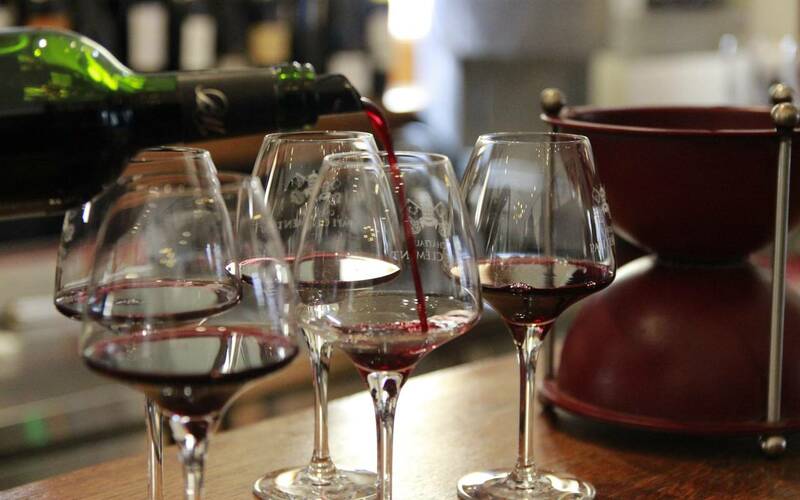 Discover the typical Bordeaux wines (grape varieties, terroirs, grading). Groups : 18 € per person. 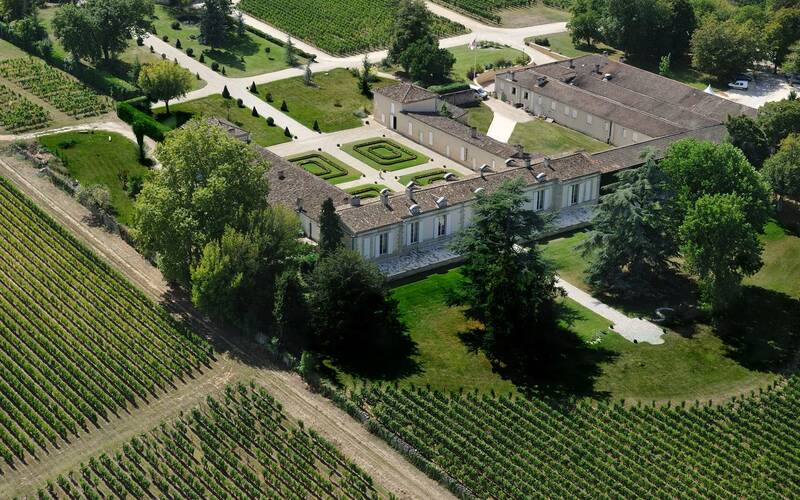 The tour begins in the gardens, where you will hear about the illustrious history of Château Pape Clément. 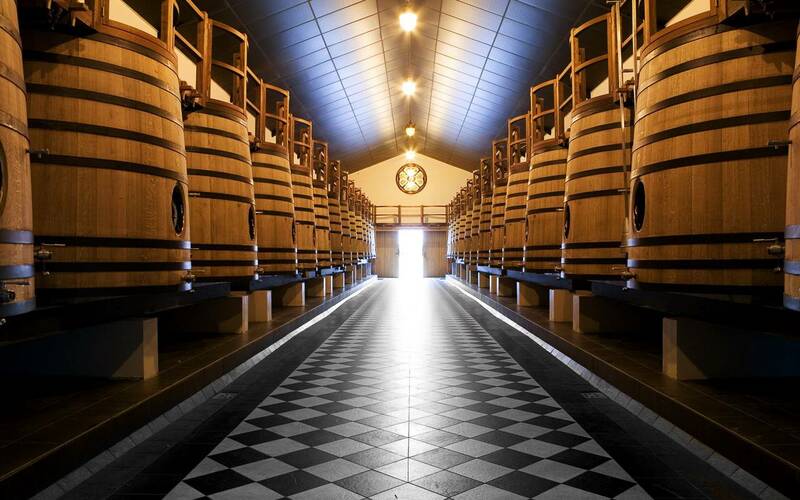 You will then visit the vineyard and discover the impressive wooden vat room and wine storehouse, before moving on to the cellar, which conceals a chapel, the recumbent effigy of Pope Clement V and very old vintages of our Grand Cru Classé. Afterwards, you will have a chance to taste our red Château Pape Clément, as well as two other fine wines by Bernard Magrez. Domain open 7 days a week, booking by email or phone. Discover the various stages that punctuate the work of the winemaker, from the vineyard to the vat, to the cellars. Visits of the four Grands Crus Classés of Bernard Magrez on four exceptional terroirs. Good valid 1 year from the purchase. On reservation. The history of the properties will be told you and you will discover the secrets of production of these great wines. Come for a unique, initiatory and playful getaway in Bordeaux, and discover the wine differently and as nowhere else! Come and discover it without further delay : unique in France! Groups: 45 € per person. 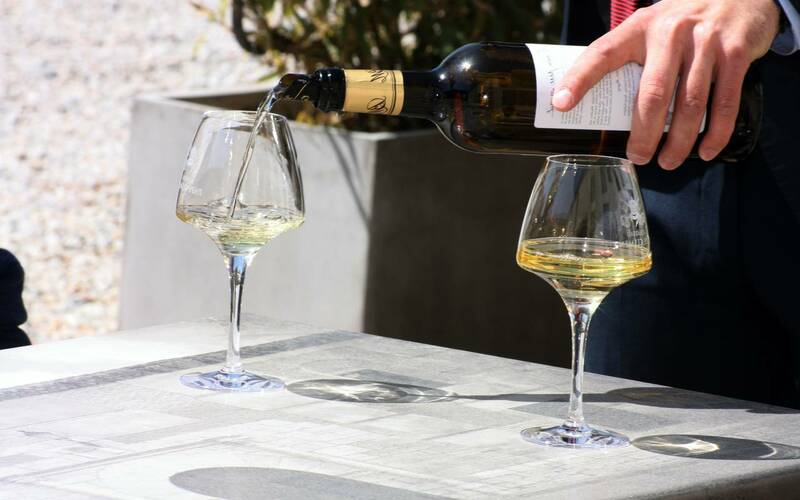 After this, you will be able to enjoy a tasting lesson based on eight Bernard Magrez wines. 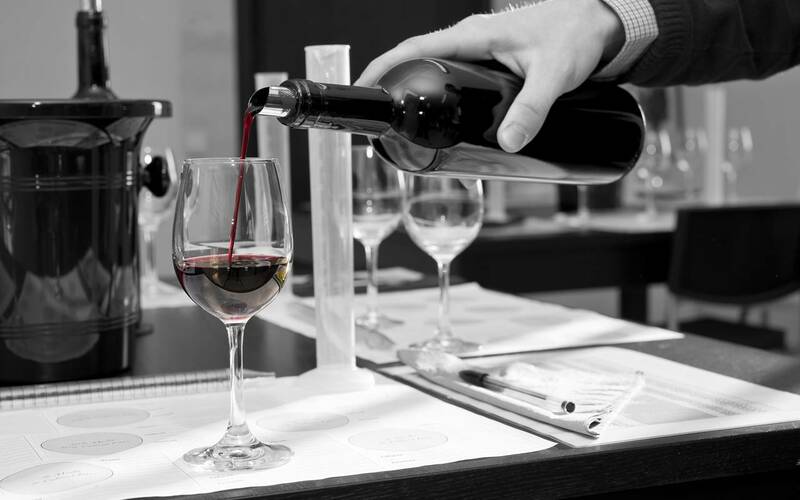 Choosing a bottle of wine is a first, knowing how to serve it, at what temperature and especially with which dishes are questions we will answer on this module. Historical presentation, discovery of the vineyard, the vat and the cellars. Visit and private tasting. Tasting of 4 Grands Crus Classés. Enjoy an unforgettable wine-making experience! 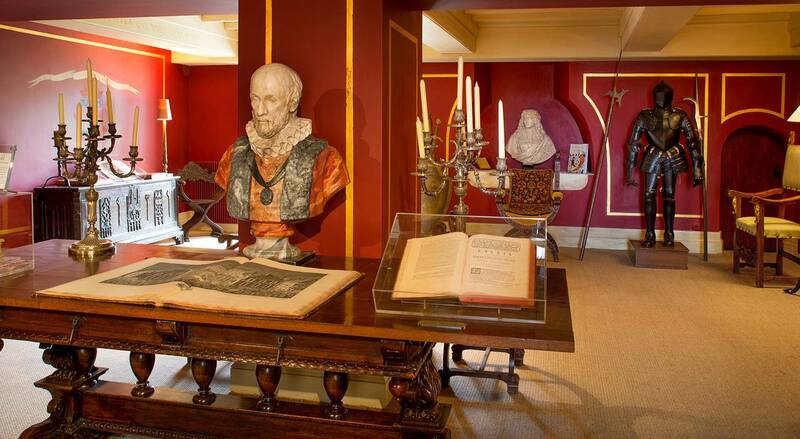 Go back in time with an historical visit of the Château, the vault and the cellar. Participate to a wine workshop to create your own wine blend, to personalize your label and take home your souvenir bottle! Module 2 and Module 3. Learning the vocabulary of tasting. 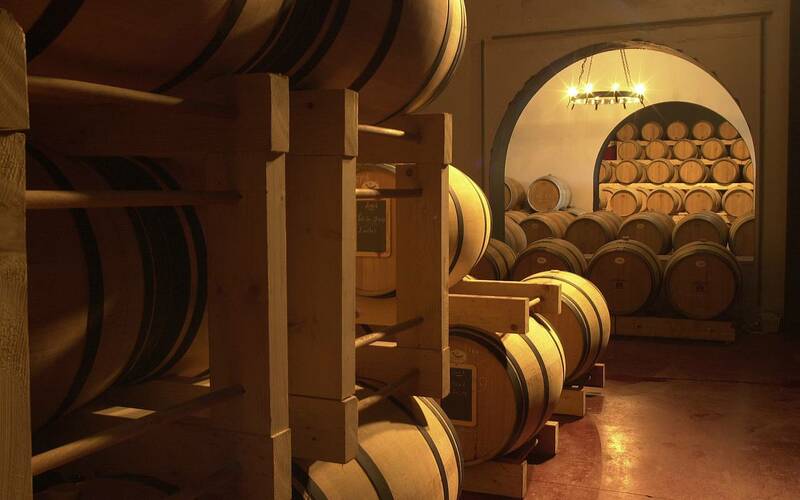 Discovery of wine making processes: viticulture, winemaking, breeding, laws and regulations. Writing precise notes during the wine tasting. Discovery oenological knowledge on our other vineyards in France and around the world. Describe and distinguish the most common wine defects. 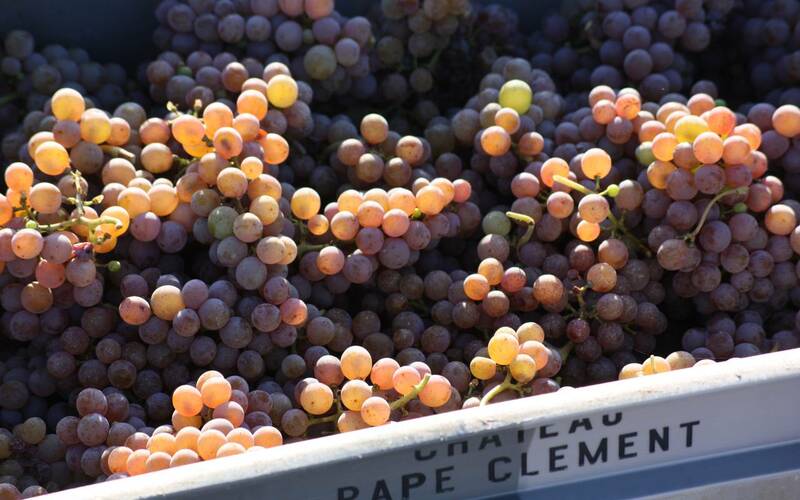 After a historical and technical tour led by the sommelier, you will have a chance to taste five vintages of red Pape Clément (a "vertical" tasting) and experience the privilege of tasting our most treasured gem, the white Pape Clément. 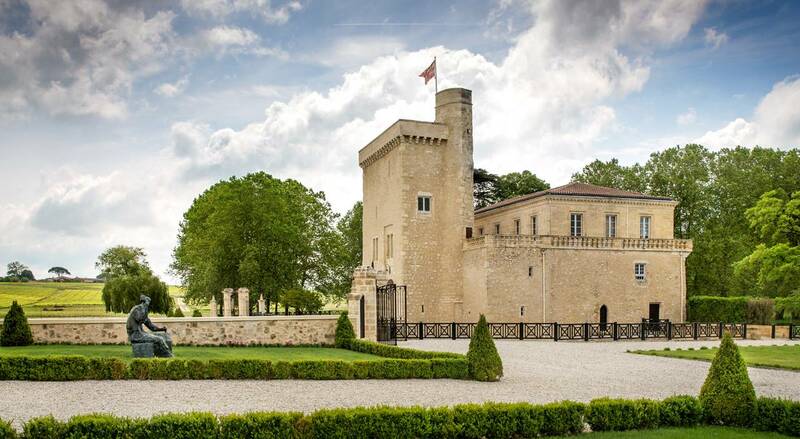 At just 3km from Saint-Émilion, the awe-inspiring elegance of the French gardens are sure to capture your imagination as you discover Château Fombrauge's history, with the battles, wars and successions that have punctuated the passing centuries. 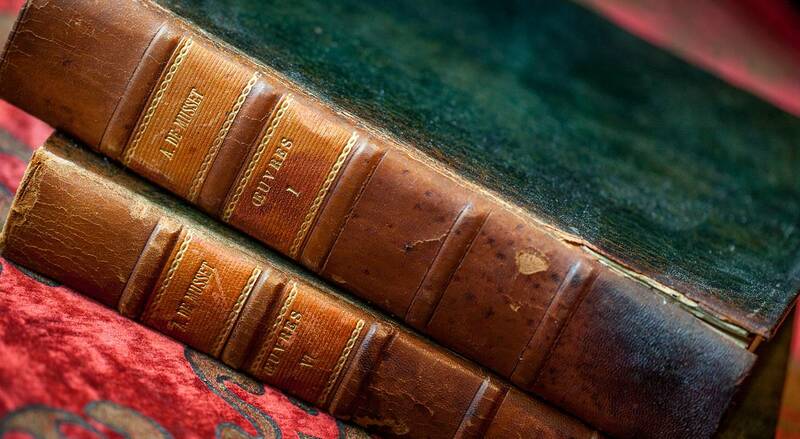 You will learn about the history of this former charterhouse and take a look inside to journey back in time, glimpsing the elegance and authenticity of a bygone era. Lastly, a tour of the vineyard and wine storehouse will help you to unravel the mysteries of Grand Cru production techniques. The visit will end with a commented tasting of 2 wines, including the red Château Fombrauge. 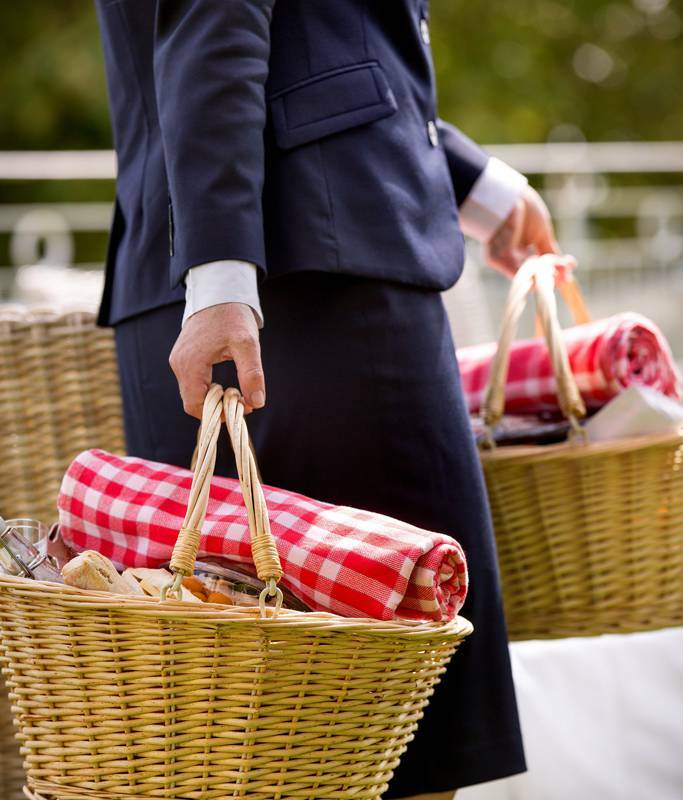 Will follow a picnic in the classified gardens of the property. Château Fombrauge, Grand Cru Classé of Saint-Emilion, welcomes you in a unique setting. 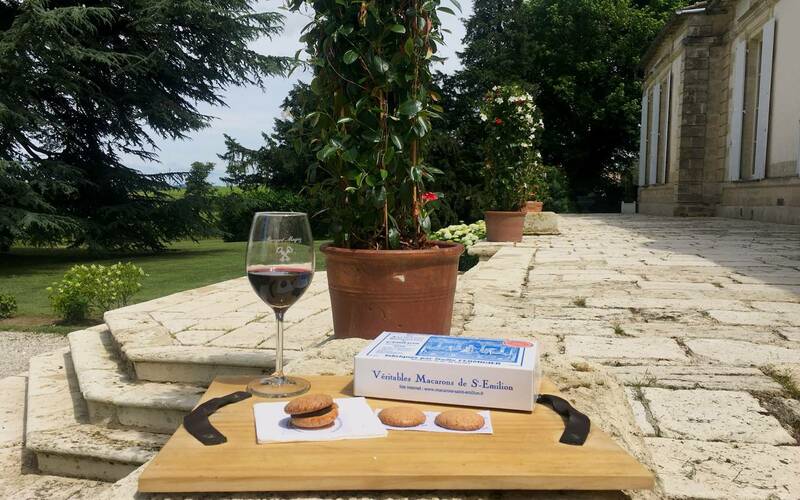 Finish the tour with a free tasting of the grand cru Classé from the domain. From 99 EUR per pers. 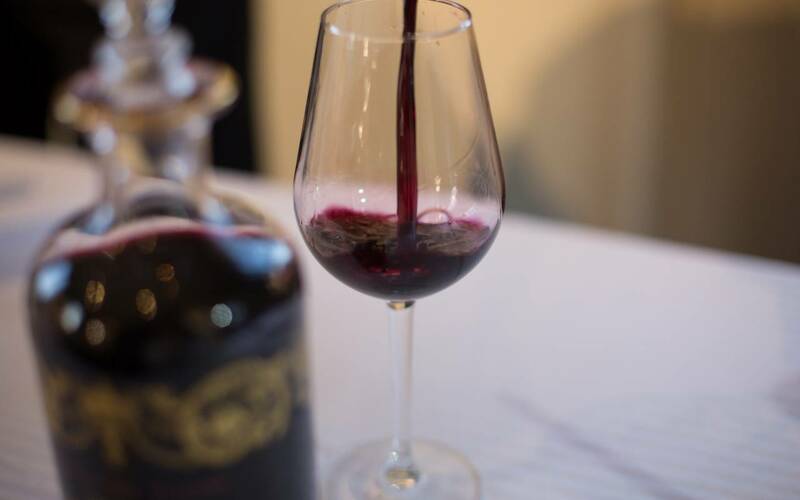 You will discover all the secrets of Grands Crus Classés.Your tour will conclude with an explanatory tasting with 4 Grands Crus Classés wine including Château Fombrauge (Saint-Emilion), Château La Tour Carnet (Médoc), Château Pape Clément (Graves) and Clos Haut Peyraguey (Sauternes). Between vineyards and cellars, through the vat room, the techniques and secrets of making the Grand Cru Classé as well as those of the exceptional cuvée Château MAGREZ FOMBRAUGE, will have no secrets for you. The visit will end with a commented tasting of 6 wines, including the Château FOMBRAUGE (Saint-Émilion Grand Cru Classé) and Le Château MAGREZ FOMBRAUGE white and red Grand Cru Saint-Emilion. 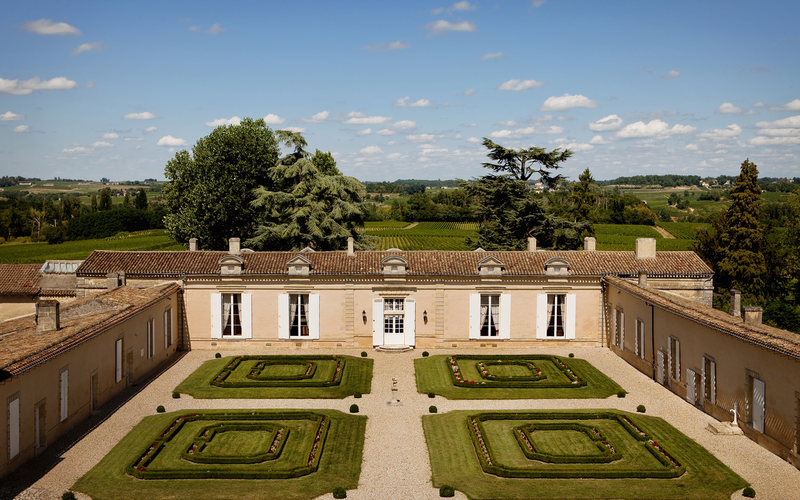 Out of all the estates owned by the major Bordeaux producer, one Chateau stands out through its history and the originality of its wines: La Tour Carnet, Grand Cru Classé of Médoc. Ever loyal to the unique Luxury Wine Experience concept, the Chateau visit takes participants back through the centuries. 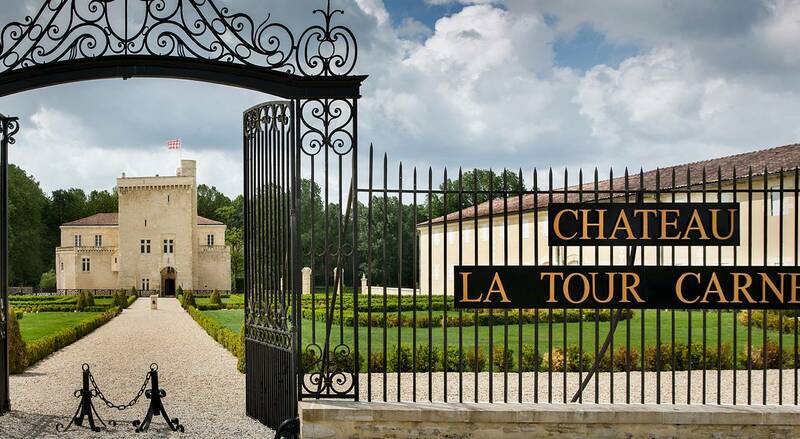 Your tour will conclude with an explanatory tasting of red and white Château La Tour Carnet. Hours : 10h00, 11h00, 14h00, 15h30. Take a journey back in time by looking around inside our medieval castle and explore the cellar that houses our oldest vintages.Then move on to discovering the secrets and techniques of the vinification process.The visit will end with a tasting of two wines including Château La Tour Carnet red. Take a journey back in time by looking around inside our medieval castle and explore the cellar that houses our oldest vintages. 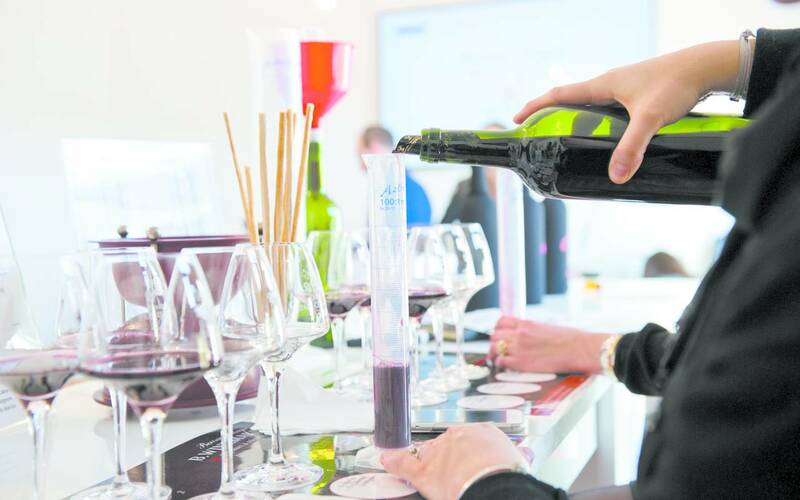 Then move on to discovering the techniques of the vinification process. 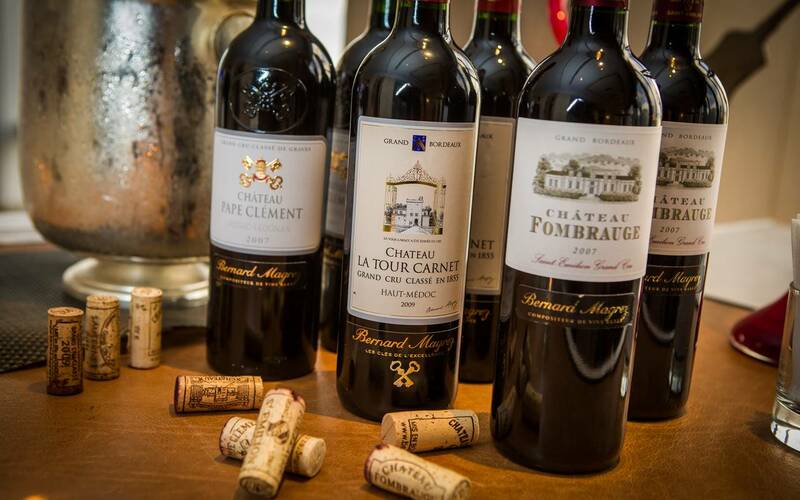 You will discover all the secrets of Grands Crus Classés.Your tour will conclude with an explanatory tasting with 4 Grands Crus Classés wine including Château Fombrauge (Saint-Emilion), Château La Tour Carnet (Médoc), Château Pape Clément (Graves) and Clos Haut Peyraguey (Sauternes). The Sauternes of the insiders... 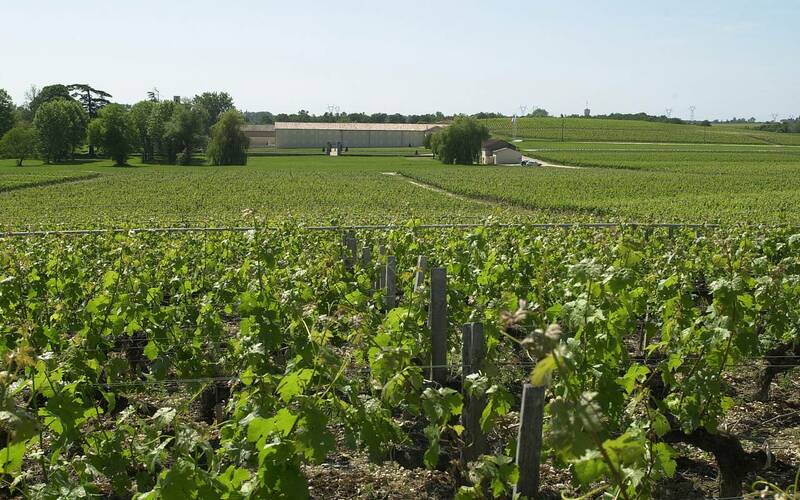 The vineyard of Clos Haut-Peyraguey, nestled at the highest point of the plateau of Bommes in Sauternes region is at the heart of the Premiers Crus Classés in 1855. 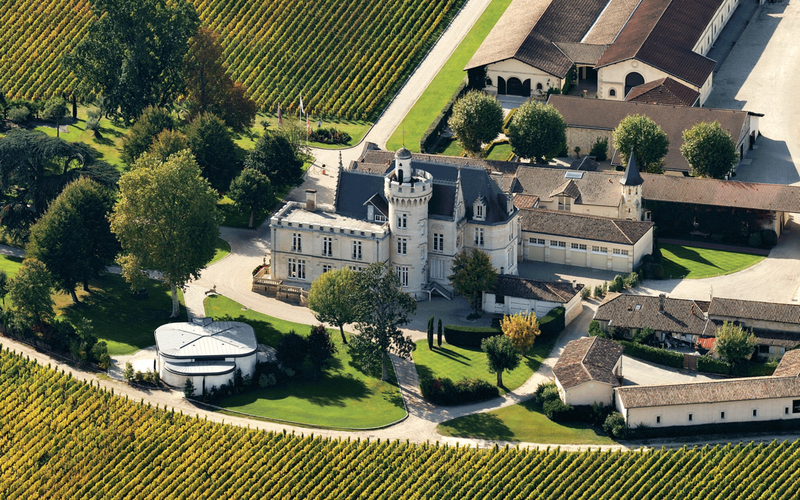 It sits opposite to the Chateau d'Yquem, and its immediate neighbors are called Rayne-Vigneau or Château Guiraud. 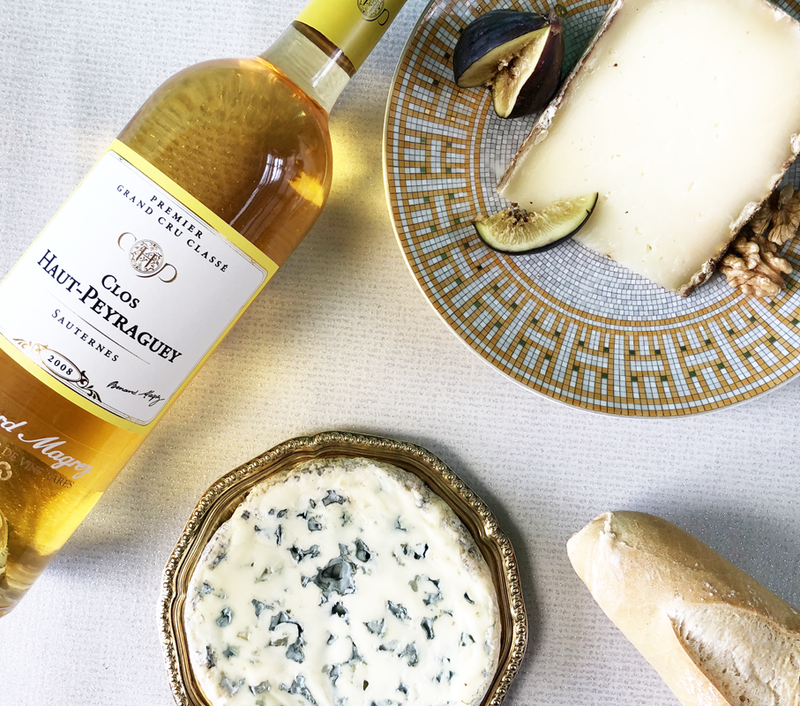 This ancient barony has survived the centuries since its first harvest in 1618, enjoying a unique terroir and climatic conditions combined with an ancestral know-how enabling it to make its grapes play a symphony of excellence giving a unique and prestigious golden wine : the Sauternes of Clos Haut-Peyraguey.